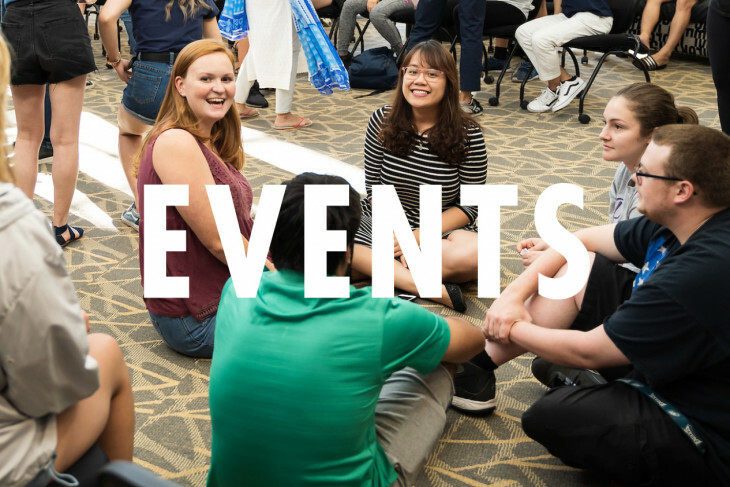 Creating a diverse and truly inclusive community calls on an entire campus to shape this journey. 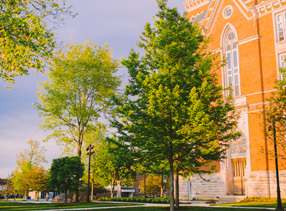 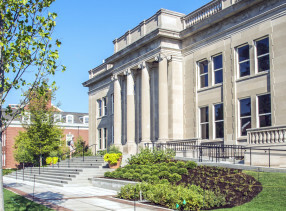 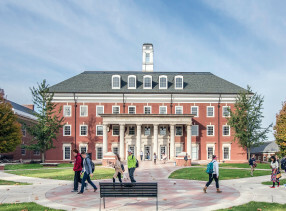 The DePauw University campus is a community with students, faculty, and staff from a vast array of cultural, ethnic and religious backgrounds. 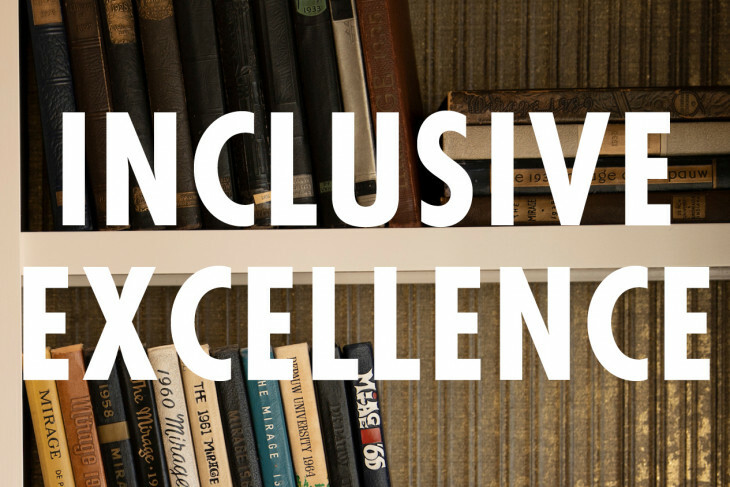 The markers of a campus striving for inclusion run deeper than the demographic data of those that call it home. 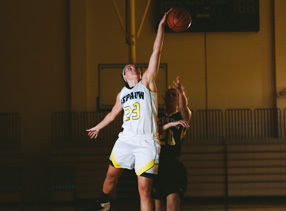 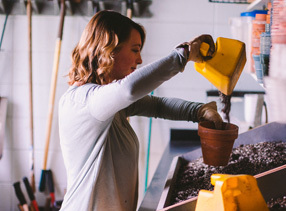 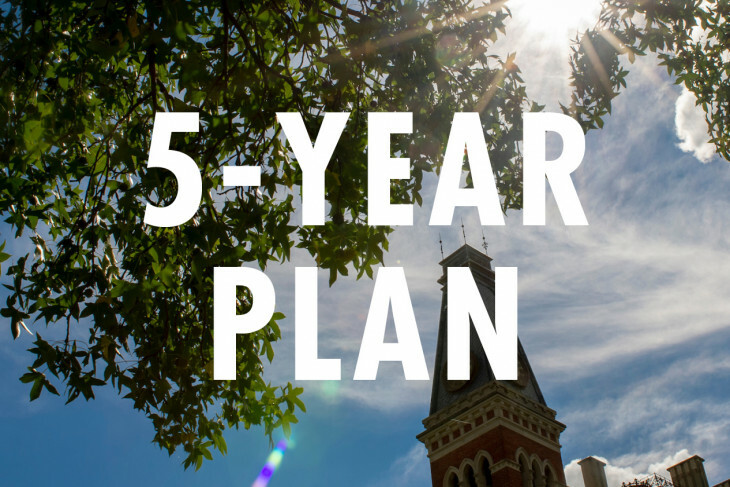 At DePauw, students, faculty, and staff are shaping dialogue centered in the belief that only by understanding and embracing those whose life experiences are different than one's own can a community truly meet its aspirations. 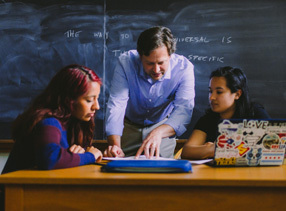 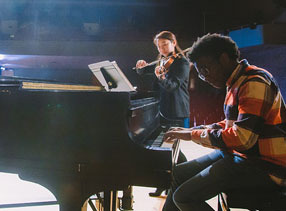 Through campus resources, faculty governance and student-led conversation, DePauw University seeks to promote intercultural dialogue, respect, inclusion and community.